03:05 Kenny didn’t Google it or put it in the notes. 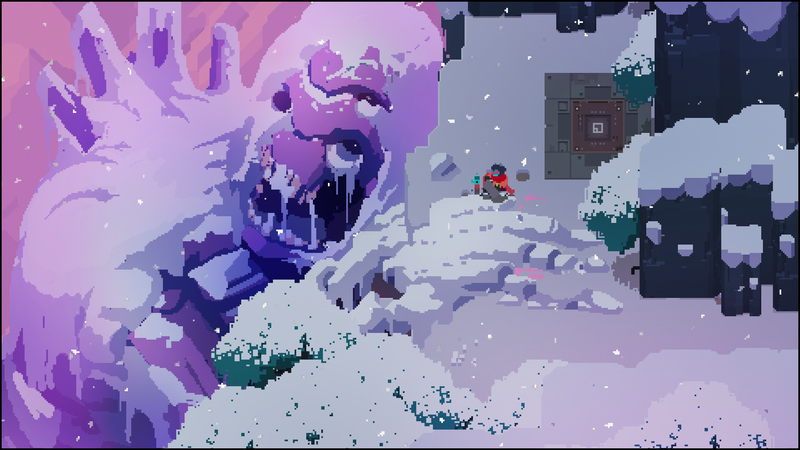 03:27 The story behind Hyper Light Drifter. 04:47 There is a huge Reddit thread dedicated to analyzing the story. 06:26 You collect these things and these other things. 06:54 Here is just a taste at how difficult this game can be. 11:46 Kenny did not do the notes this time, so you get lots of posts in the notes and stuff! 12:35 We give Fez a Blegh out of Ugh! 14:34 There is always a way to spot the secrets. 18:15 BREAKING NEWS: The Switch is pretty cool. 19:51 Kenny was talking about these other things again; Matthew was talking about the stone tablet hieroglyph things. 22:50 Kenny was right two podcast in a row! His name is Judgement! 23:00 P.S. Matthew put it in the notes. 26:31 Patreons actually get something now! 28:19 Kenny probably wouldn’t have tagged this quote had he done the notes.